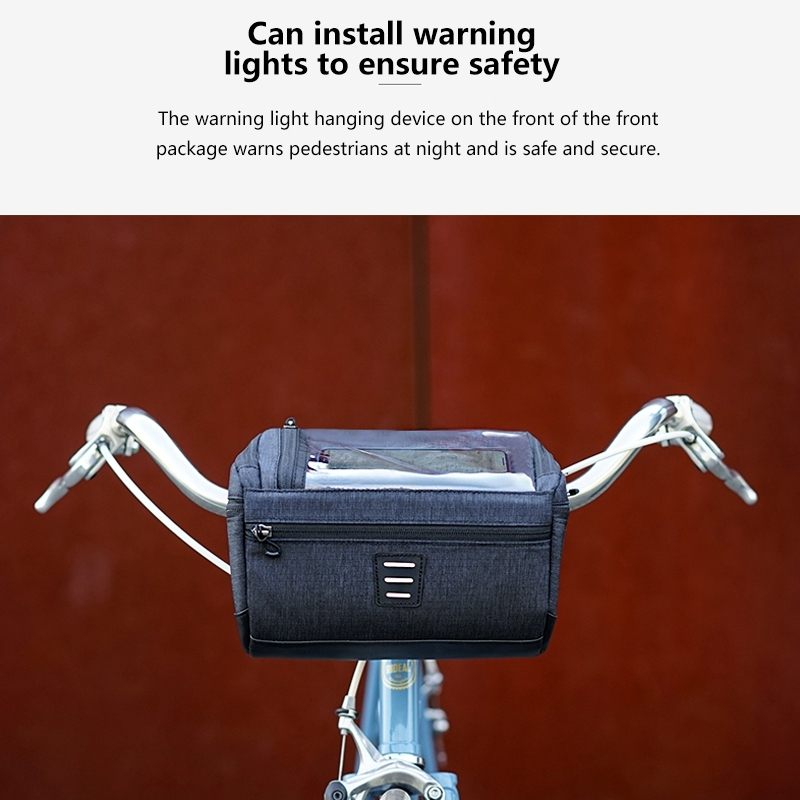 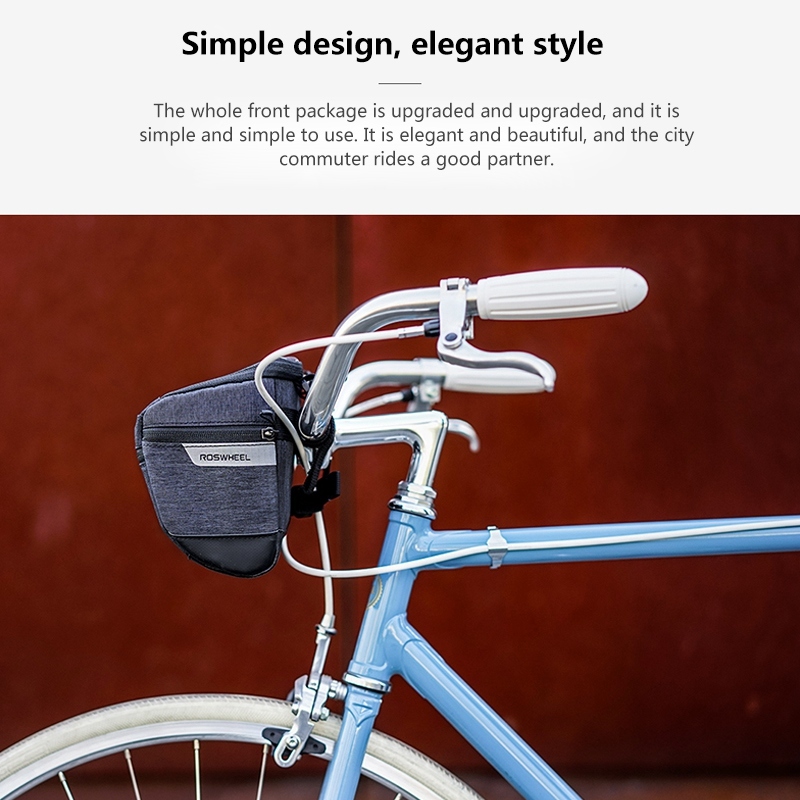 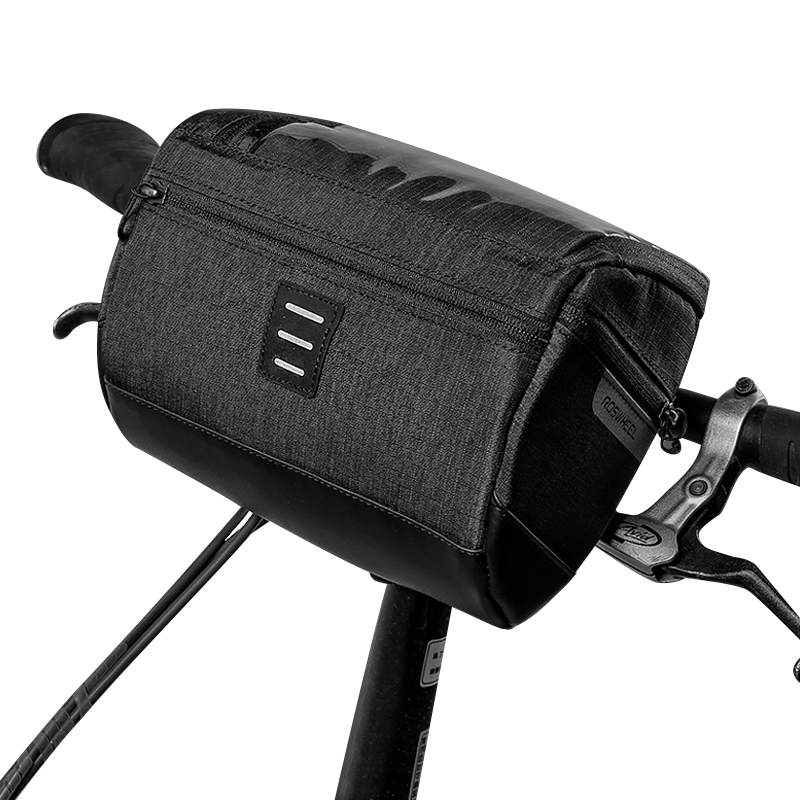 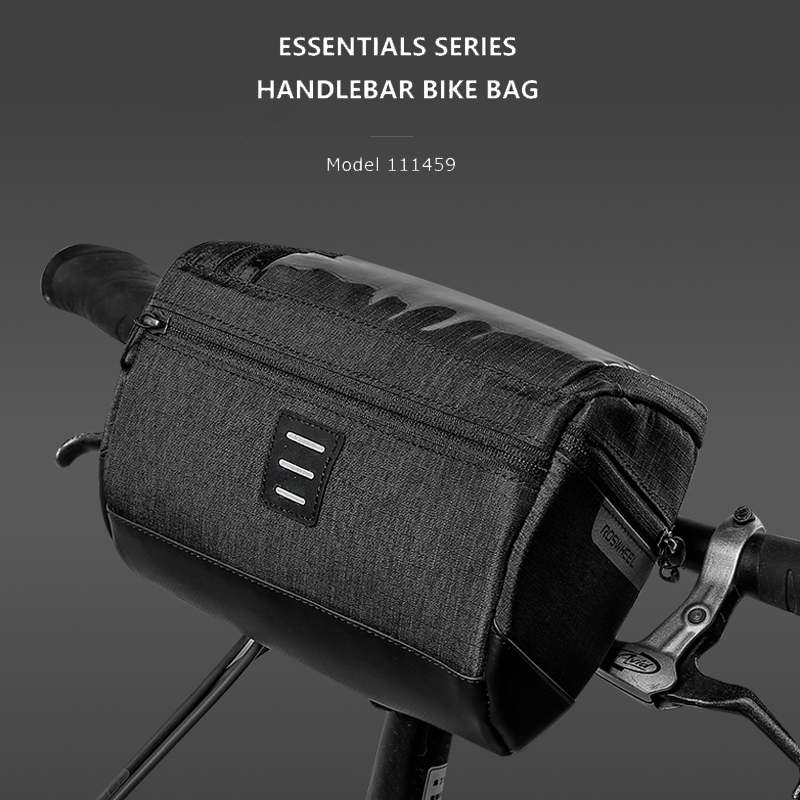 The handlebar bag is designed to store compressible and bulky items, perfect for balancing your bike load. 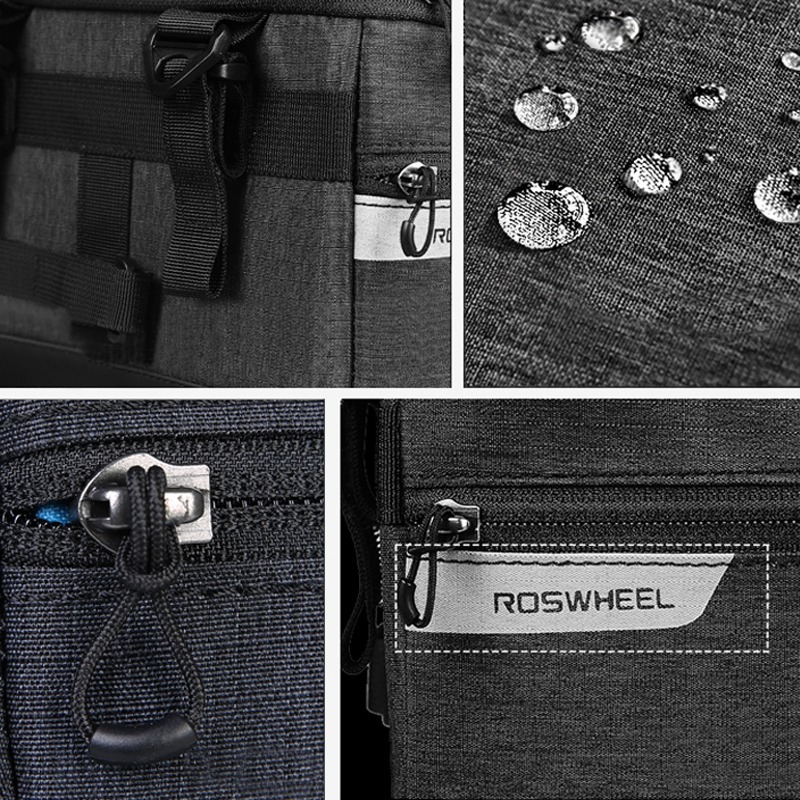 Water resistant, easy to clean with a Wipe. 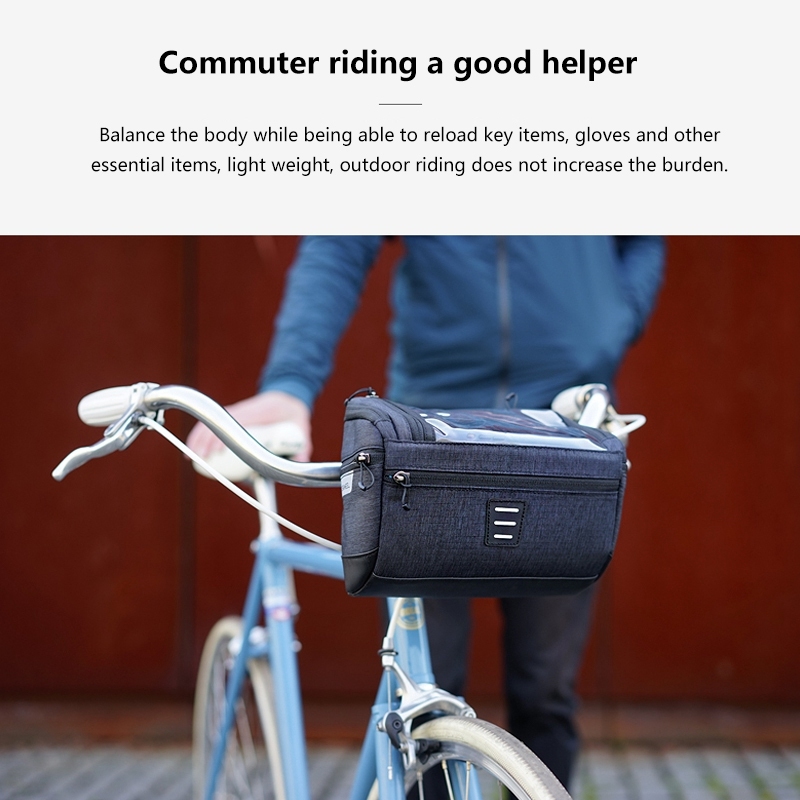 By eliminating the front rack it also makes your bike lighter. 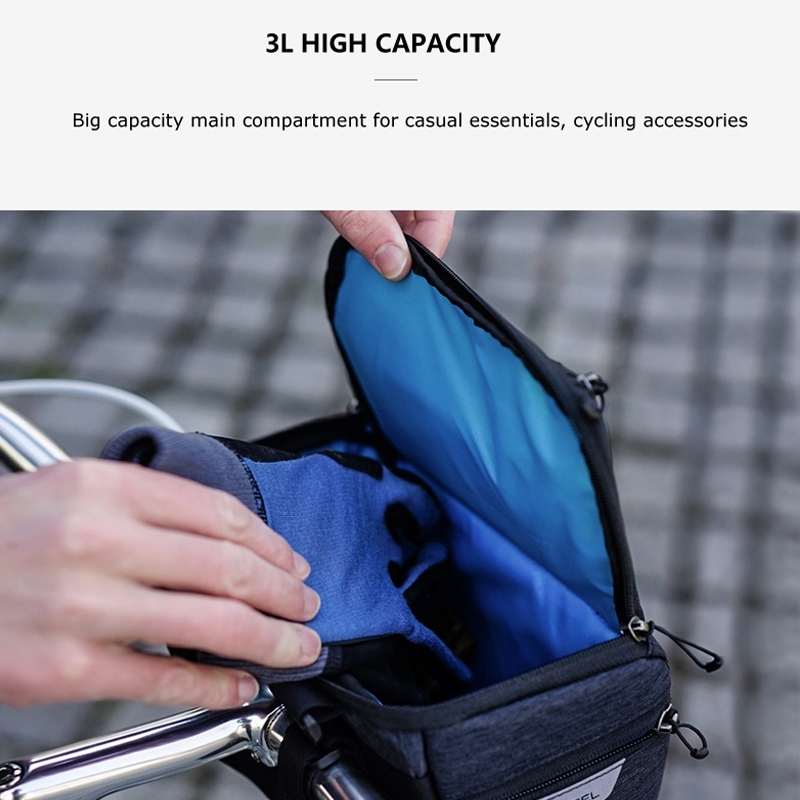 It is the essential bag for short bike trip. 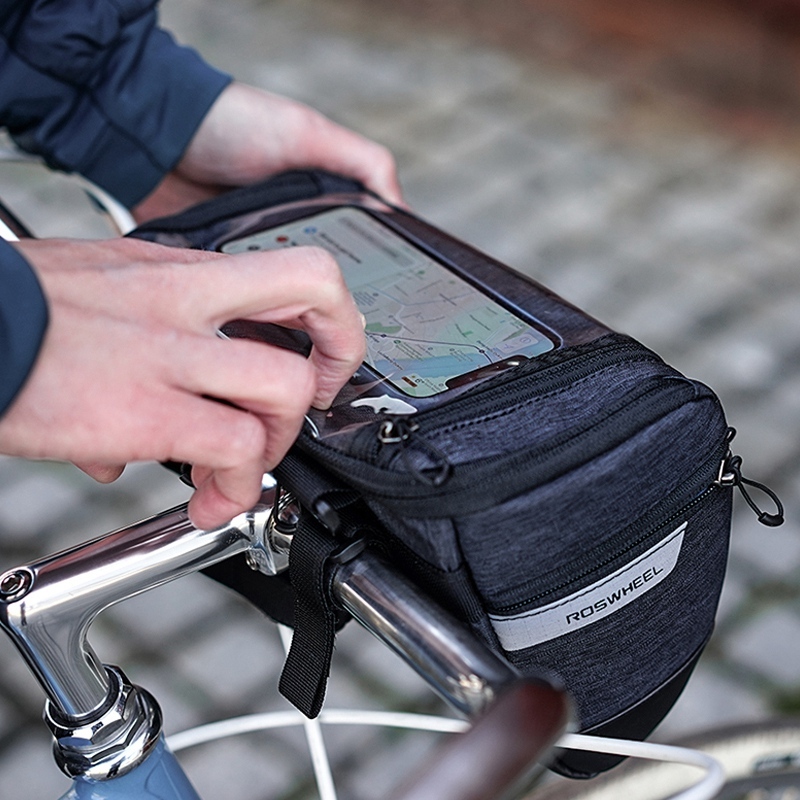 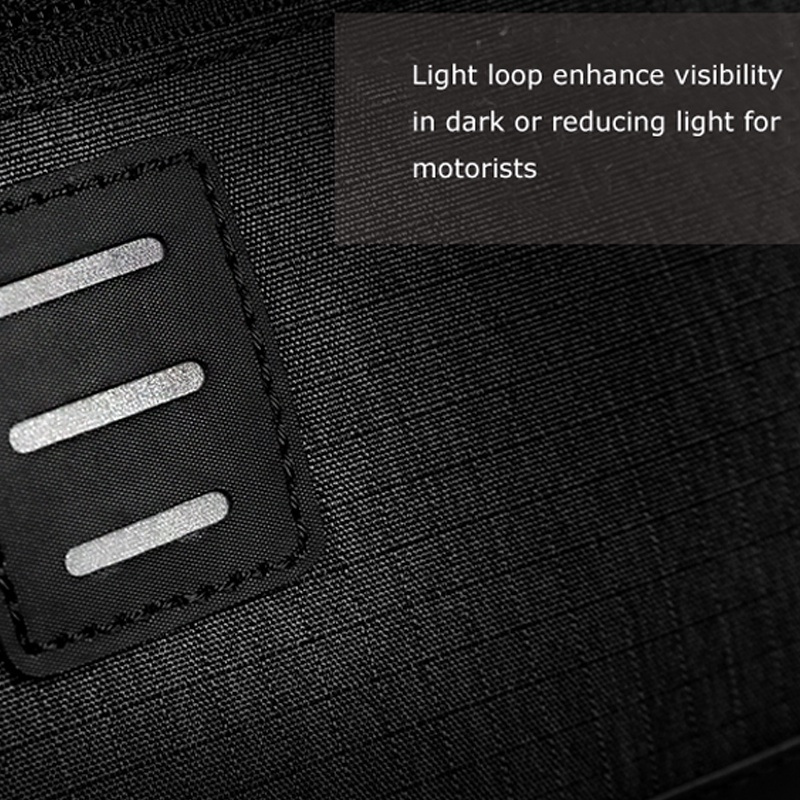 With a phone bag on the top it\'s also convenient to find Direction in a mysterious city.